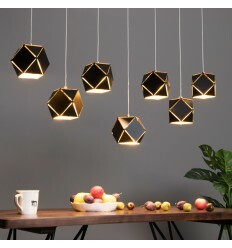 The Mezen pendant light consists of seven hanging lamps with black metal lampshades. 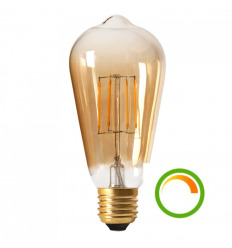 Their edges are thinly slit in order to let through some of the light from their included G4 light bulbs. 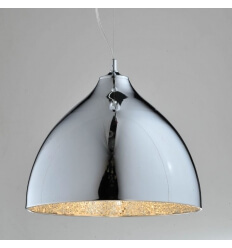 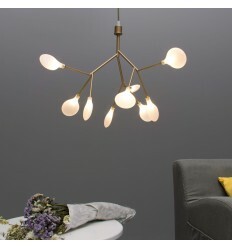 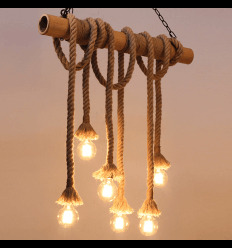 This particularly chic luminaire will embellish a living room of any style. 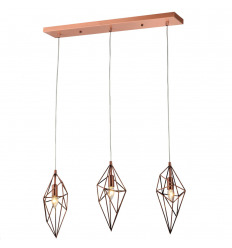 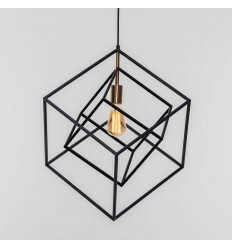 The Rani pendant light features an original tangled cage-like design: a mysterious yet pleasing style. 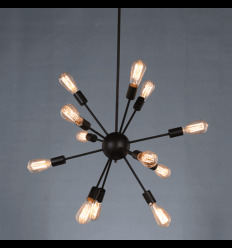 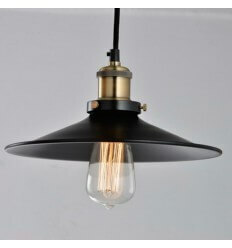 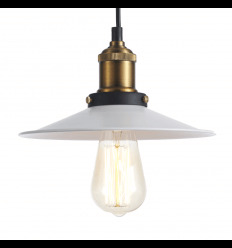 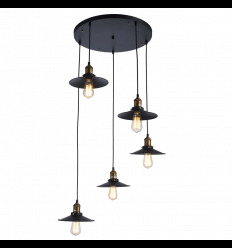 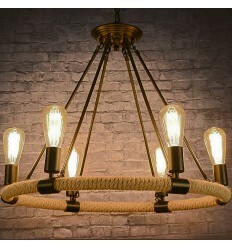 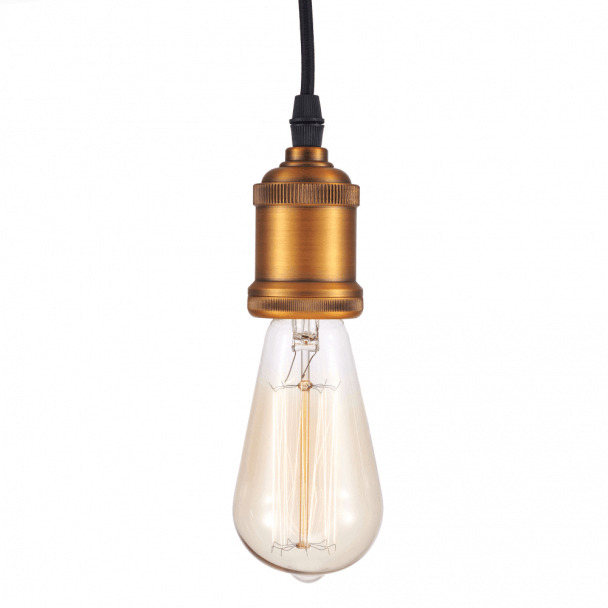 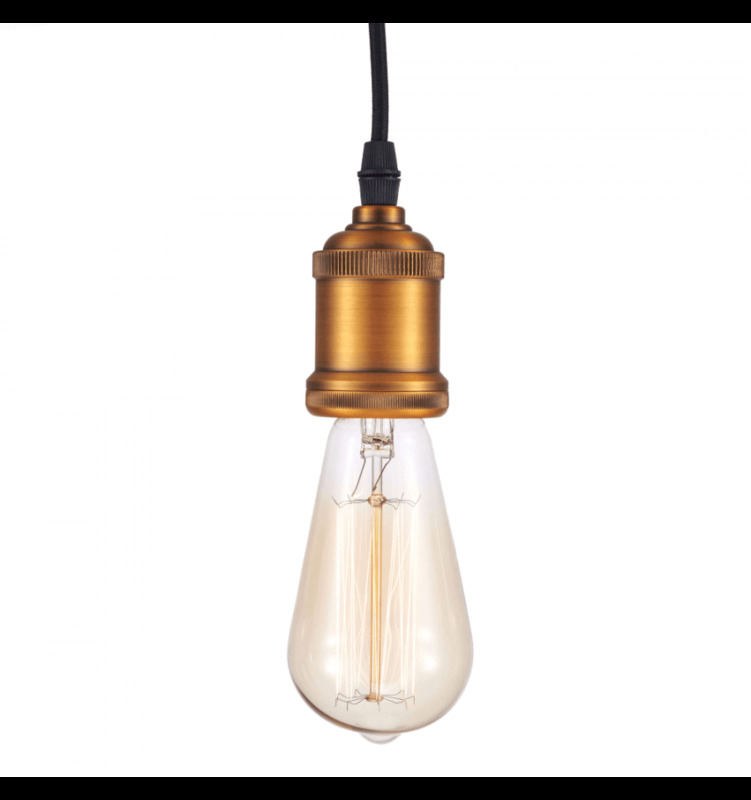 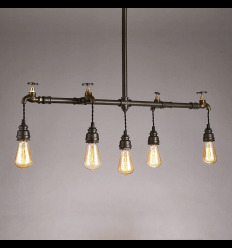 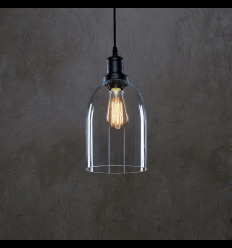 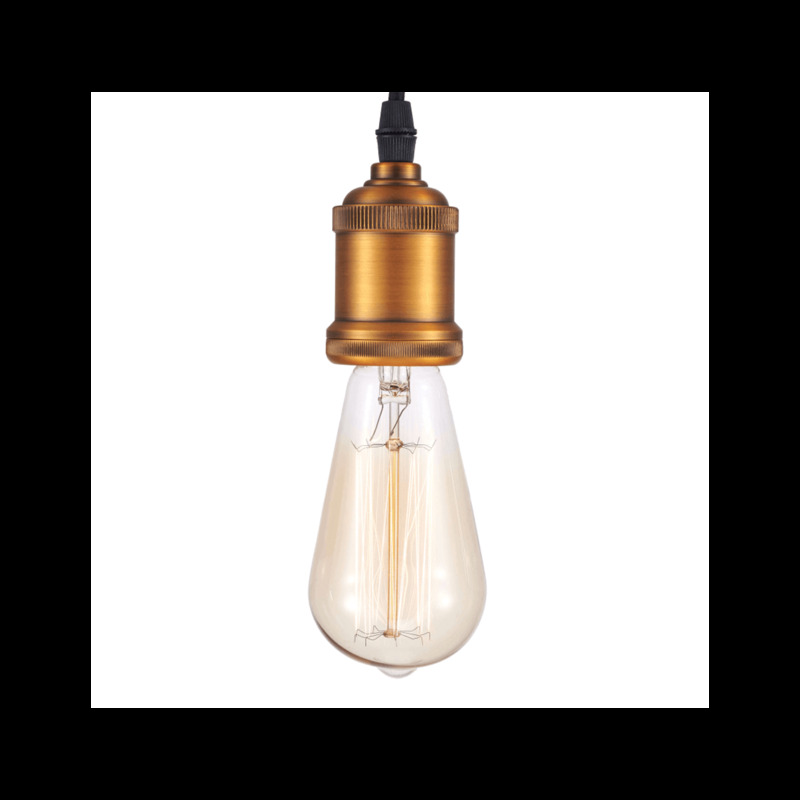 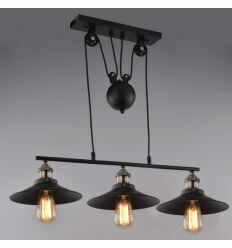 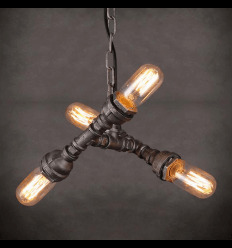 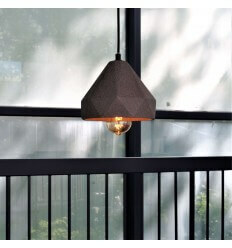 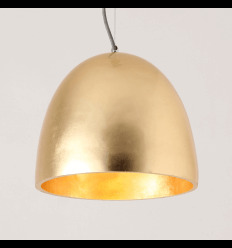 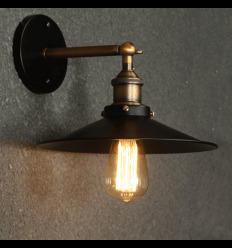 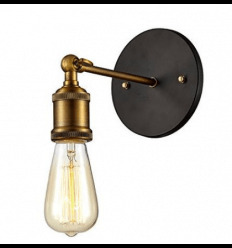 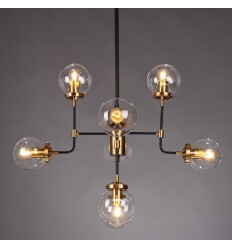 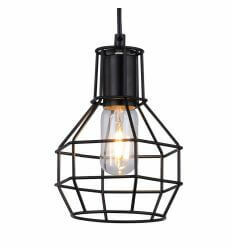 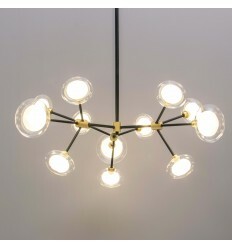 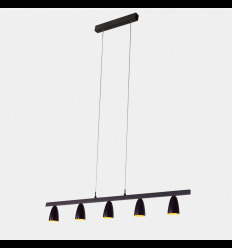 This black metal light fixture can illuminate a chic and industrial kitchen or a hallway.